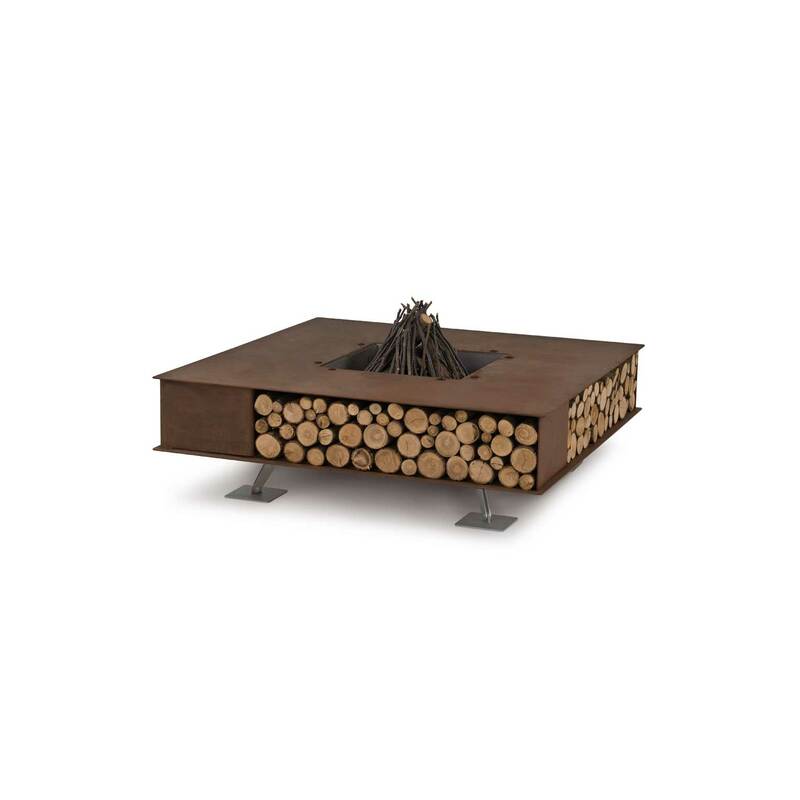 Ak47 is the benchmark company for those who are looking for the best outdoor fire pits, garden furnishing and decorations representing the perfect synthesis between utility and made in Italy design. 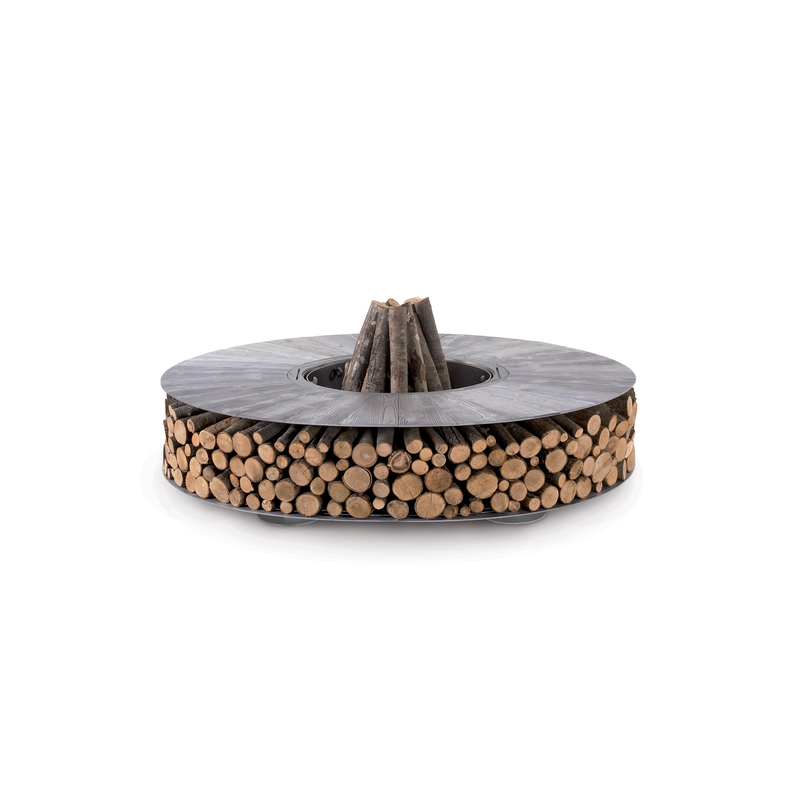 A design firm now admired by the lovers of style all over the world, by those appreciative of the complete bond between simplicity and value, represented by the aggregation of minds and bodies gathered around a crackling fire, comforting and warm. 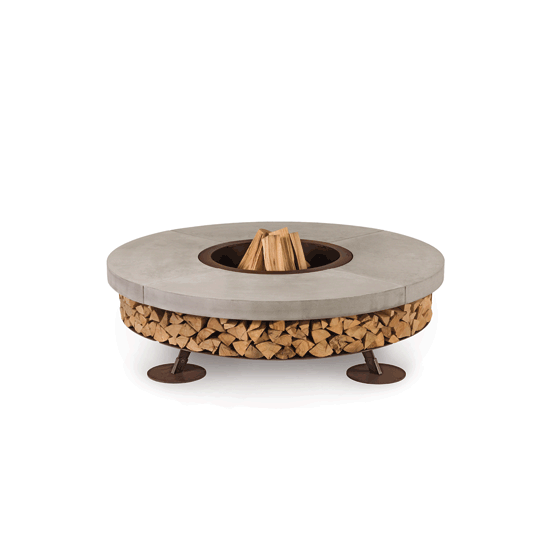 Fire pits which adapt to every outdoor space, getting in tune with the host environment and materializing the idea of the hearth as a source of daily serenity and ancient shelter. Ak47 artisanship ensures top-quality manufacturing. Creativity and ideas turn into drafts and plans which anticipate shapes and details of design, just before materializing into truly unique elements.